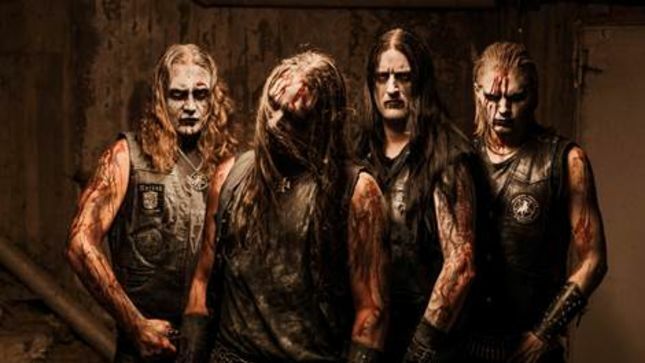 Swedish black metallers MARDUK have posted the official for “Frontschwein,” a song from their new album of the same name. Frontschwein was relased in Europe on January 19th, via Century Media Records. 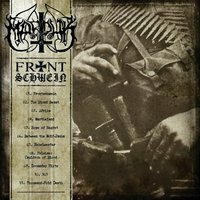 On Frontschwein — MARDUK’s first completely war-themed album since 1999’s legendary Panzer Division Marduk — 25 years of black metal history collide with eons of devastation and destruction amongst human beings. 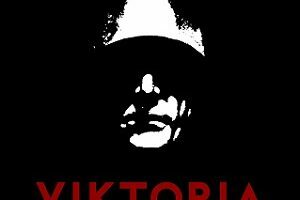 The result is an ugly, furious album true to MARDUK’s sinister legacy and true to the essence of black metal.